Mott Green – One year anniversary. A year after the tragic loss of Mott Green I wanted to revisit his words and his wonderful chocolate. It is a year since the untimely death of Mott Green, founder of The Grenada Chocolate Company, visionary chocolate maker, inventor, creator and indomitable and inspiring example to us all. He has been much missed. This evening I will be at The Academy of Chocolate, attending an event in his memory. His dear friends and partners in chocolate adventure Chantal Coady and James Booth will be present to guide us in remembering an exceptional man, and his chocolate! Mott Green in his own words. Also worth visiting anytime is Mott’s wonderful creation, his chocolate! 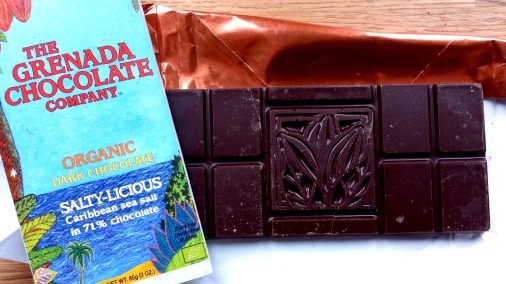 Consistently delicious, Grenada Chocolate Company 60%. During my time with him Mott wasn’t given to complex descriptions of the chocolate, he felt that when you tasted it it spoke for itself. It does. 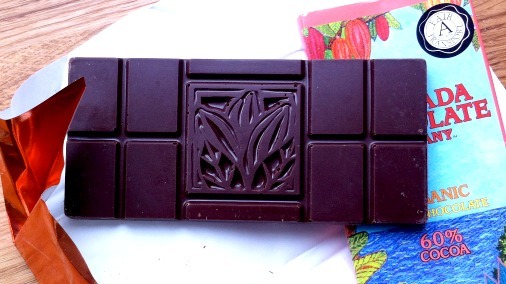 What he loved about Grenadan cacao was how rich in true ‘chocolate’ flavour it was. The 60% bar has that by the bucket load. It is a caramel-rich, long, clean, pure chocolate hit. Grenada Chocolate Company 71% dark. 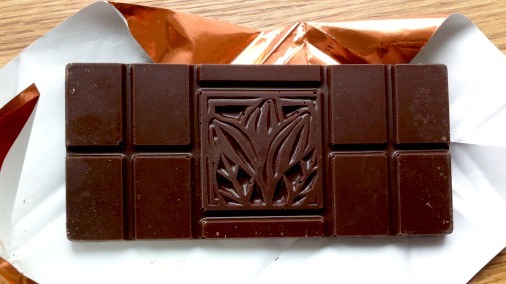 The 71% bar takes the flavours to a greater intensity. The caramel is a little darker and there is more bright fruit, plums and prunes. Balancing fruit and intensity of flavour. Salty-licious. Marrying the 71% with some good sea salt is a match made in heaven. It is fruity, but balanced with a divine savoury edge. Taking the 60% and peppering it with the texture and flavour explosion of cacao nibs creates Nib-a-licious, the utterly moreish Grenada Chocolate Company bestseller. 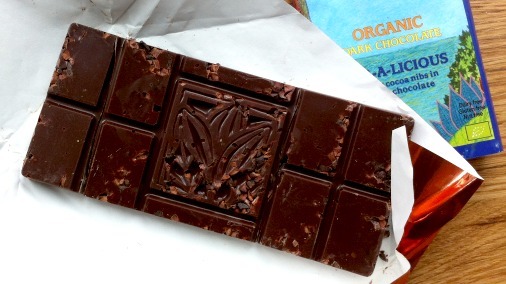 This has all the delicious flavour of the pure bar, but with little hits of fruit and crunch. It is impossible not to love this. 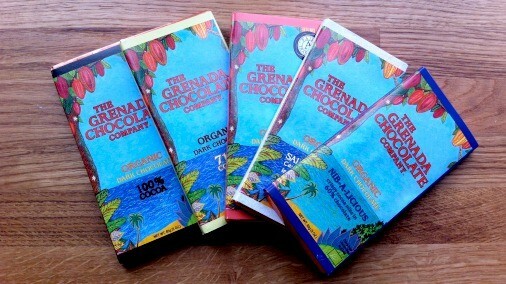 If you are new to The Grenada Chocolate Company and Mott Green’s remarkable story you are about to discover something wonderful. If you are already in the know, find a comfortable chair, crack open a bar, and remember, raise a square of the dark gold to his memory, and rejoice for all the gifts that he left us.